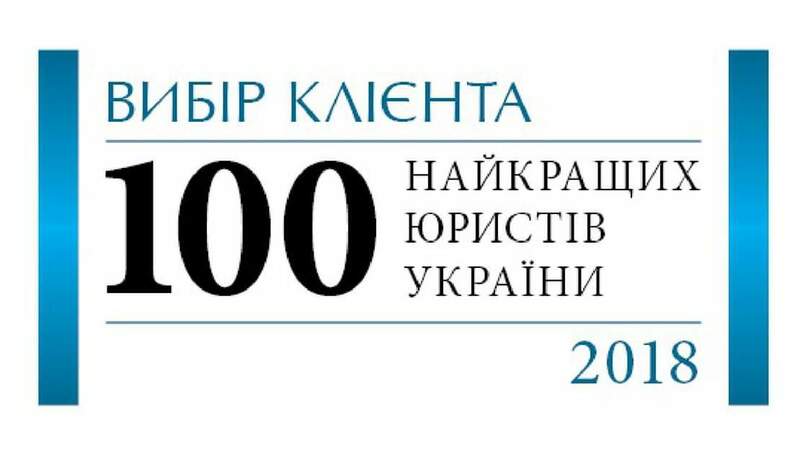 Anna Garo joined the “TOP-100 lawyers. Leaders of Practice. Clients сhoose” in field of family law.